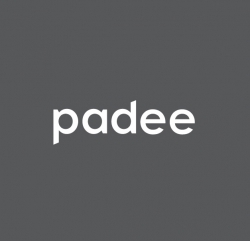 หางาน PADEE STUDIO CO., LTD.
" Bring U to THE BEST " A meaningful Thai Language became an Architectural and Interior design studio named PADEE : ภาดี, practicing Architectural and Interior design, Lighting and FF&E design parallel with Master planning and Space planning. With an eye for “ I n n o v a t i v e and C r e a t i v e” idea, The studio has created luxury hospitality, commercial, and residential commissions spanning in Thailand, across Asia and around the world. Intensely principal vision integrates Sociality, Culture, Wellness, Local Crafted, Variety resources and Environmentally responsible lifestyle would form the basis of Clients’ satisfaction and fulfillment of successful collection of Outstanding Hospitality, Commercial, Residential projects in the region and beyond.